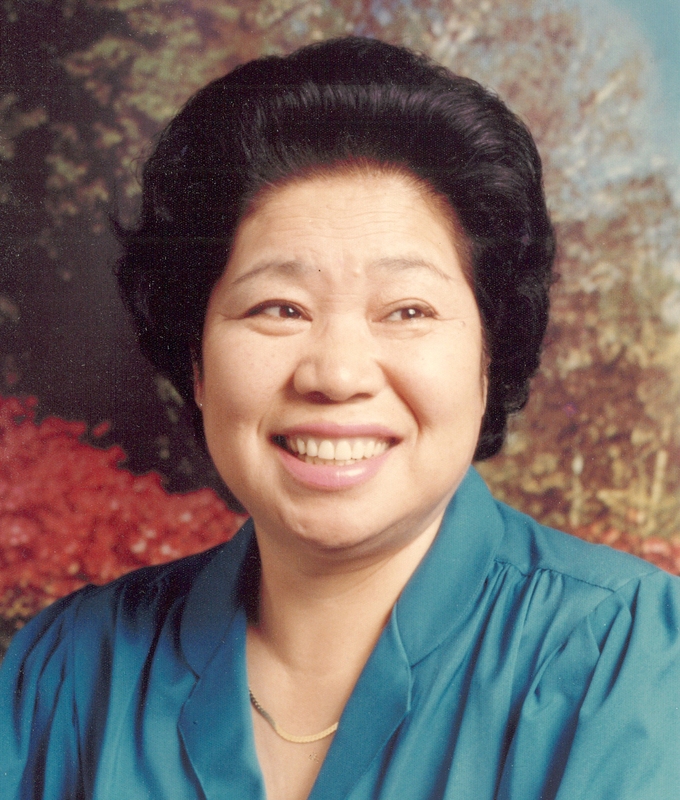 85, of Mililani, passed away on December 21, 2017, with family by her side. She was a loving & caring wife, mother, sister, and grandmother whose family was her world. To the heart of our family, we Thank you & Love you Forever. You live on through each of us. As you'd always say, "Take it easy and see you again!" Survived by husband, Robert; son, Douglas (Lynn) Iwamasa; daughter, Verna Iwamasa Young; Grandchildren: Lori, Sean (Lorraine) and Shannon Iwamasa; Lauren (Arthur) Outlaw and Holden Young; Sister, Toshie (Nobuo) Umezawa of Ashikaga, Japan. Private Services Held.